Situated among the Great Smoky Mountains National Park and the thriving industrial climate of Blount County, the twin towns of Alcoa and Maryville are home to New Midland Plaza. This area, with its stable economic base and growing population, provides an excellent business environment. Blount County is one of the fastest growing counties in Tennessee. Here, with its premier location, the modern open-air design of the center provides an attractive alternative to malls or other strip centers in the area. 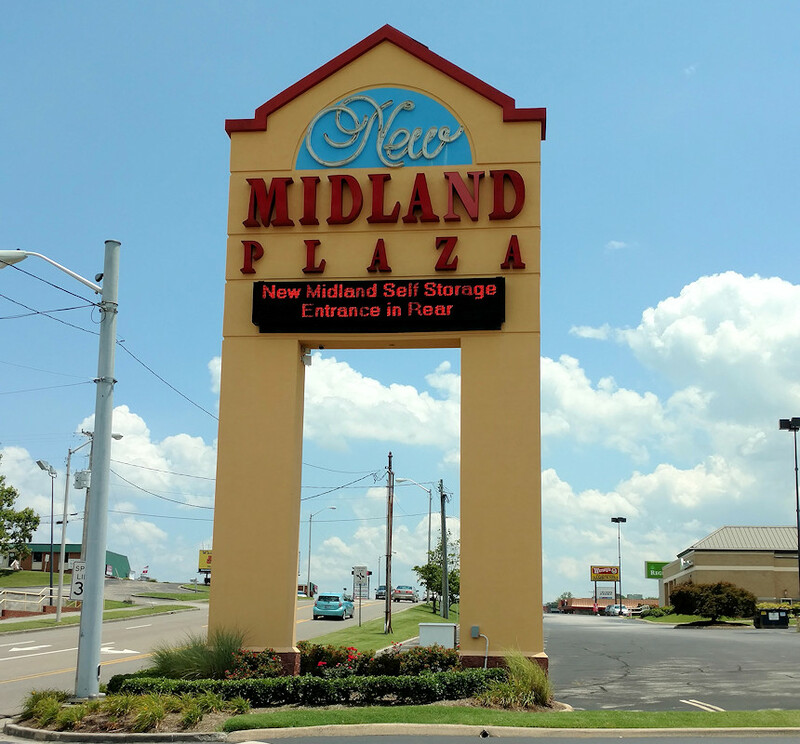 New Midland Plaza is the ideal resource for shoppers who have convenient one-stop shopping in mind.